Sturdily built, easy adjusting. 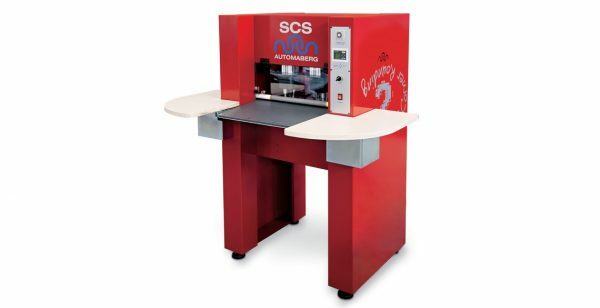 The machine will meet with the needs of the small and medium production. OperationCovers are insert manually into the corner rounding station. In two passages the machinery allows the perfect rounding of the sides of the 4 corners. The unit is equipped with the heating system which soften the glue before the corners will be rounded. Corner pressure time can be adjusted by simply operating on the display.